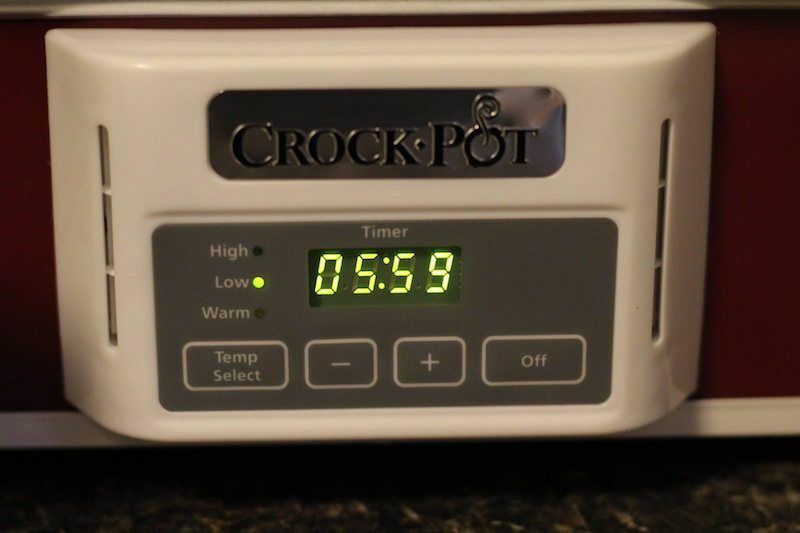 There's the standard high/low/warm settings on the front of the cooker, and a digital timer to set the amount of time you'd like to cook the dish for. 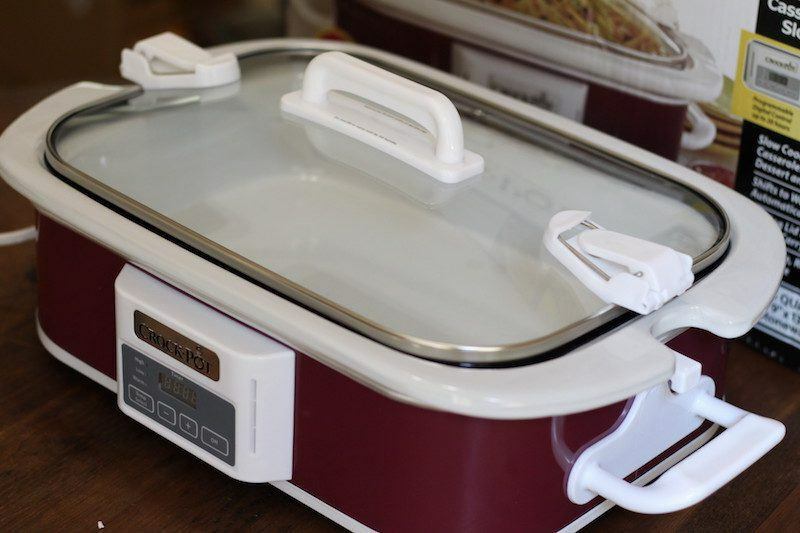 The lid does have a rubber seal around the edge and there are locking clips on both sides for easy travel. 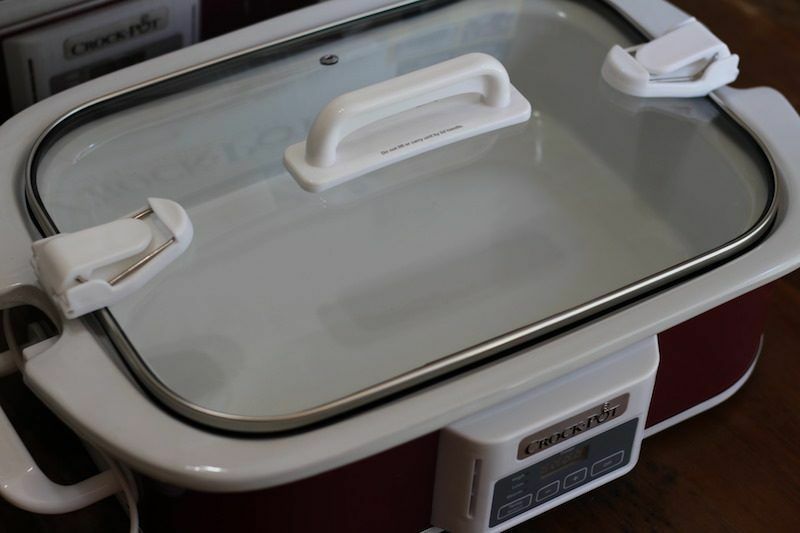 Some models and brands advertise that they are made for travel, such as the Crock-Pot Cook N' Carry or Hamilton Beach Stay-Or-Go, but this one simply includes those features as a bonus! That means you can take your casseroles on the go without spilling in the car. I picked kind of a weird color just to mix things up but other colors are available, including stainless steel, navy blue, charcoal, and black & white pattern. Plus was just the mood I was in, and I for budget models I always have to pick black or grey, so why not mix things up a bit with plum. Another weird design I played with was the polka dot design from Black & Decker, but that was a round style cooker, not casserole style like we're talking about here. 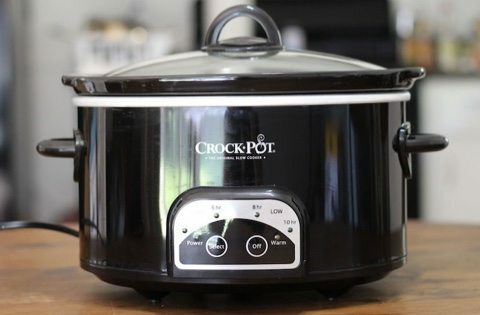 Though cheaper slow cookers tend to not have any digital programming, many of the mid-rage ones do, and this is the case with with Crock-Pot model #SCCPCCM350-CR. 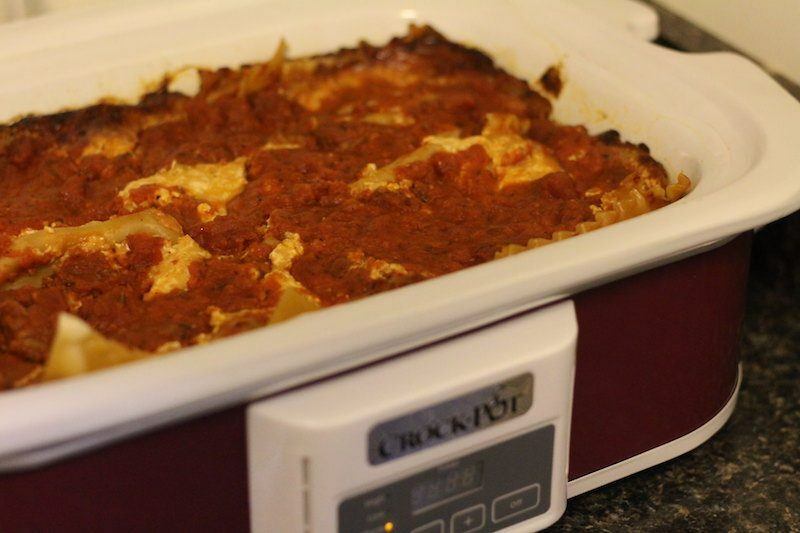 Setting the temperature was very intuitive, and a LOW six hours was perfect for the lasagna I needed to cook for this review (recipe below). Though not a “feature” per se, it's important to consider the huge plus of having a slow cooker like this. You can cook many dishes typically baked in the oven on your countertop instead. That means you can use that oven space to cook something simultaneously, or leave the house with the slow cooker on, without worry of burning it down while you're gone. It also means you won't need to get the oven hot unnecessarily on hot summer days and prevent heating up the house while baking! This can also help you save money on your energy bill, especially if you bake a lot of dinners for your family. Lasagna makes me happy. It's a delicious dish that it typically cooked in the oven, and due to the casserole style, oven-safe dish, I could have actually done that. But I wanted to see how an actually slow cooked noodle would turn out. I was not disappointed! Six hours on low did not overcook the noodles! They were not perfectly springy like in the oven, but they were tasty, and not mushy. 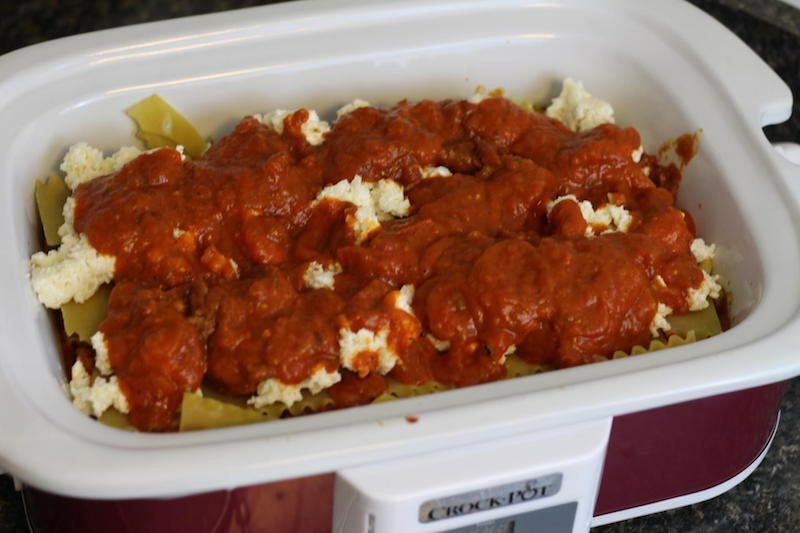 Here's my slow cooker lasagna with dark lager recipe. I added beer to the sautéed beef to give it some malty sweetness to contrast the acidic tomatoes. I thought it was tasty, but might use a little more beer next time to get a bit more flavor from it. My only mistake with this recipe was not enough cheese for the top, but can you ever really have enough cheese? Well, I think there was probably a good amount of cheese but the width of the dish made it difficult to layer properly and I didn't have enough cheese for topping. This is just one dish that will take some getting used to, but overall I was happy with the results, and most importantly, I felt that the slow cooker did it's job well. 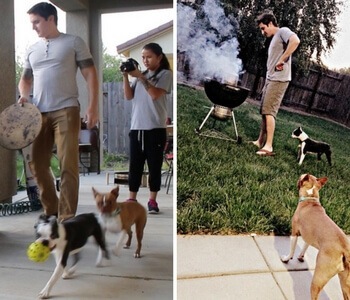 There really is a lot to compare here! First off, this is a pretty small cooker, sizing up at just 3.5 quarts. Many standard sized cookers are at least 4, but normally about 6 quarts. This is probably because six quarts of casserole would be too much! 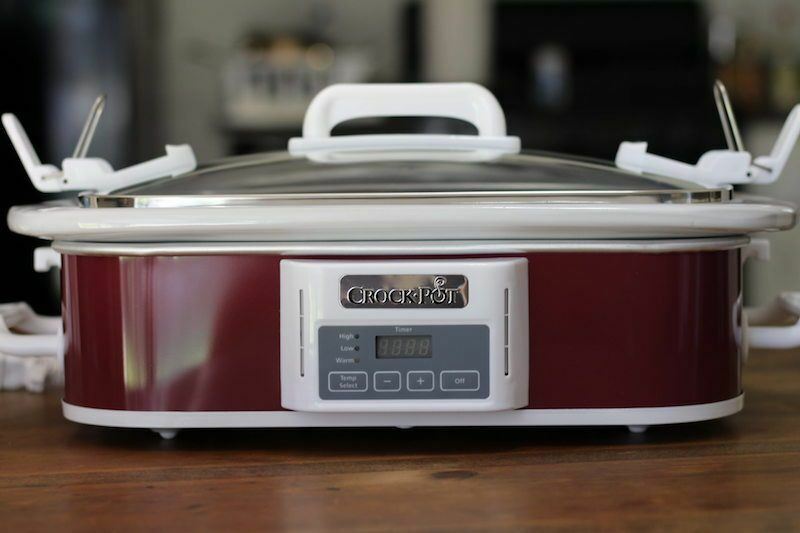 The range of colors available is different as well, and Crock-Pot offers navy blue, black & white pattern, plum, charcoal, and stainless steel options. Who knew we needed so many choices for casserole crock colors? Maybe it's because it will be used as a serving dish as well as a cooking dish. Yeah, that makes sense, and the white crock would help my theory as well. What do you think? If you want this style dish to specifically cook those types of meals, then it's the best choice. 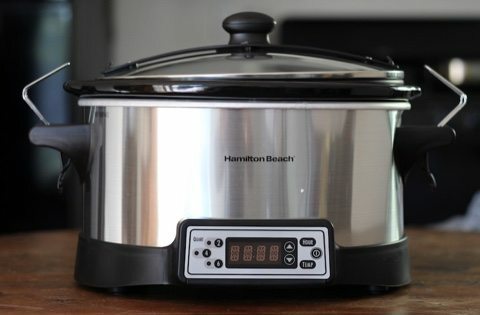 If you're looking for a typical slow cooker and just wanted to see if the casserole style could “double up” and be used for anything, then I'd put your casseroles in the oven and get a normal style slow cooker. 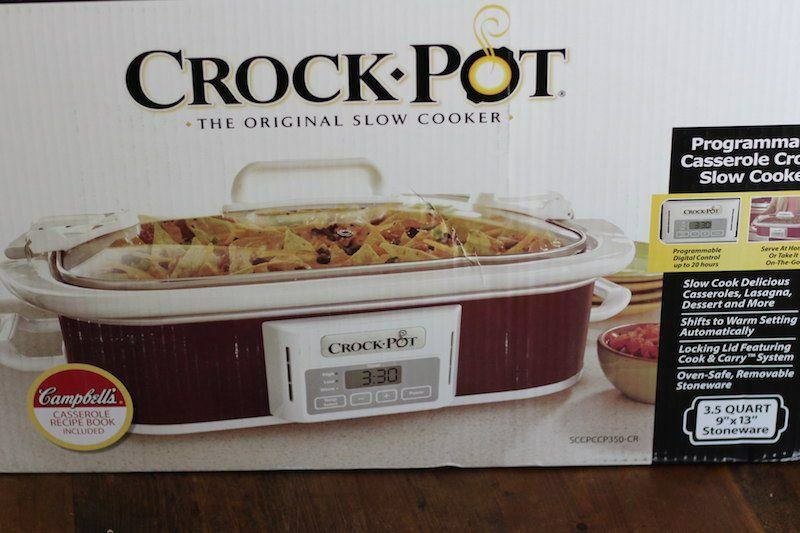 Who Is The Crock-Pot 3.5-Quart Programmable Casserole Crock Best For? 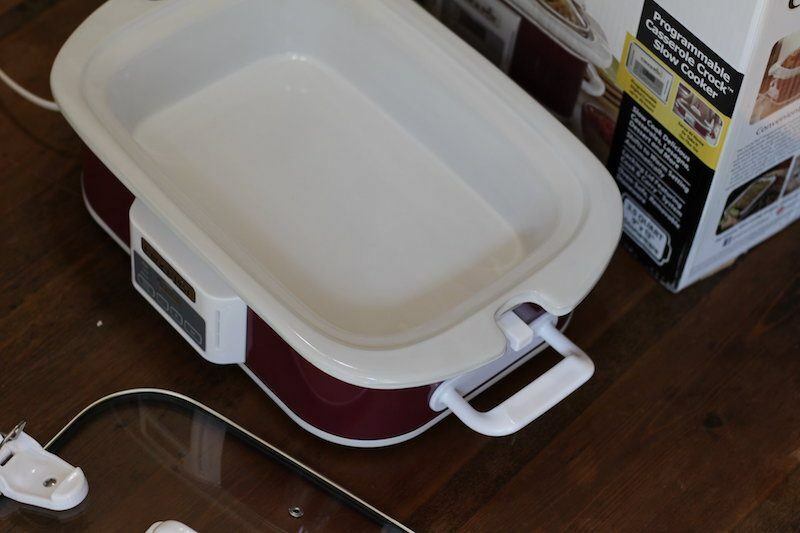 The Crock-Pot SCCPCCM350 casserole crock is best for someone who already has standard slow cooker and wants to experiment with making casseroles without needing to use the oven. The advantage of not needing to heat up the oven and the house as a result is superb. Although not all oven-baked dishes will be able to be adapted to the slow cooker, many of them will. The other advantages listed above are important as well, seeing as you can double up and cook in the oven AND the slow cooker for you prolific bakers out there, or that you can leave the house an leave your casserole cooking without being concerned about the oven being on. Leaving the oven on for a couple hours while you're shopping is very dangerous, but you could easily leave this slow cooker on while you're out of the house. 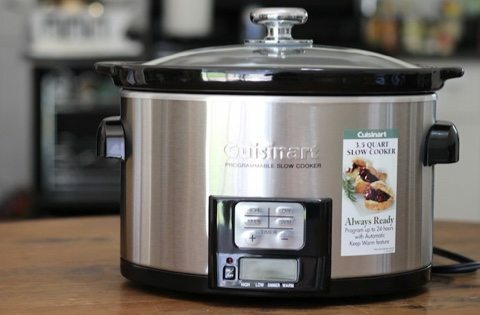 If you have interest in cooking dishes appropriate for a casserole style slow cooker, then this is a great product at a fair price. For me, I probably won't be making a lot of casseroles or baking stuff, so I wouldn't find much use for this. Still, it was fun to try out and I'm glad I got to feed myself some lasagna in the meantime. 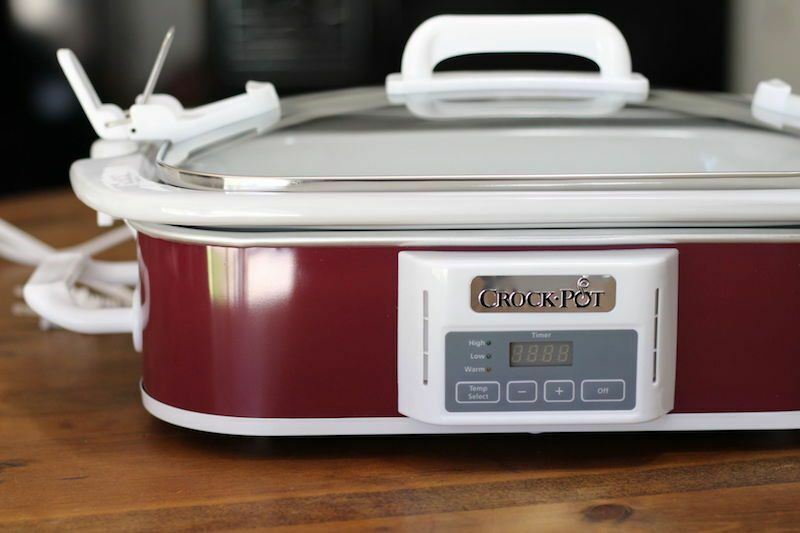 ==> Get The Crock-Pot 3.5 Quart Casserole Crock Slow Cooker Here!